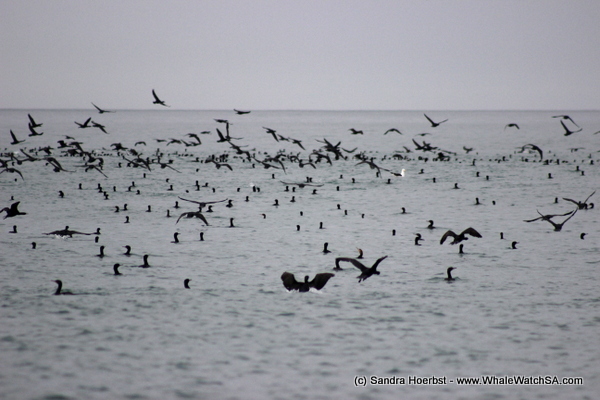 Today we had an early start again. 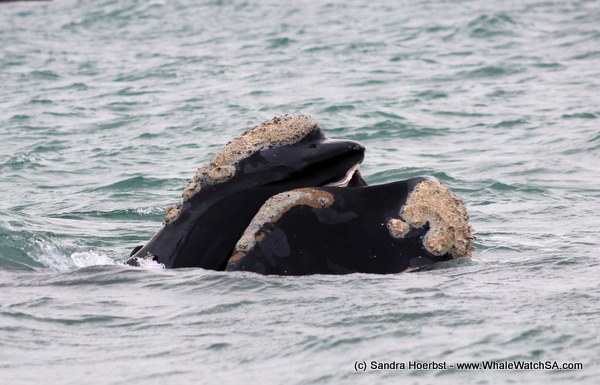 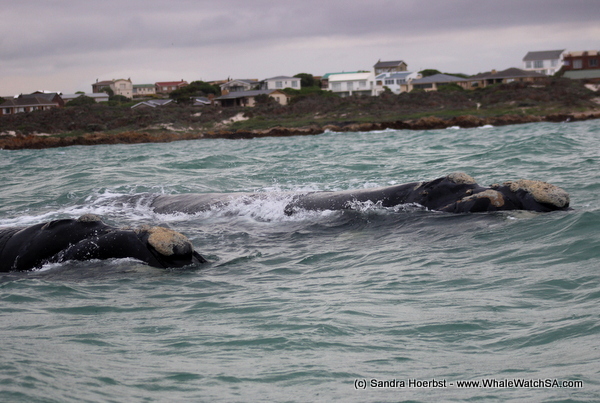 After launching from the Gansbaai harbour we were heading towards Pearly Beach, were we found some Southern Right whales. Today we did get to see another cow with her calf. 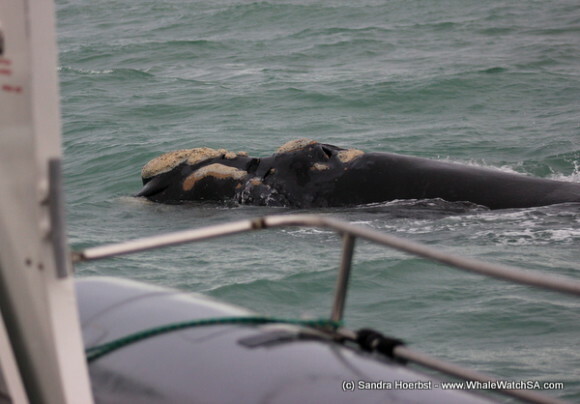 The mother was relaxed and did allow the calf to come close to our vessel. On our last trip for the day we had some friendly whales sticking around Whales Whisperer for a while. 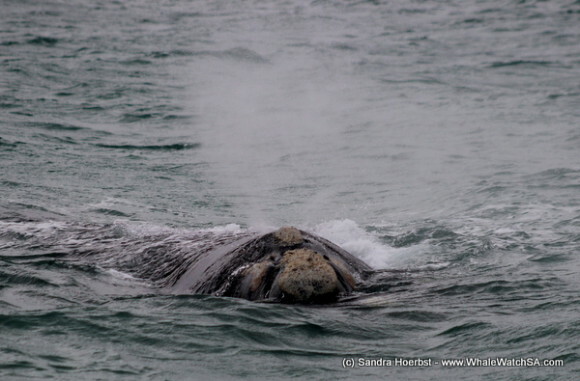 One of them aloe opened the mouth a bit so we could see the baleen plates. 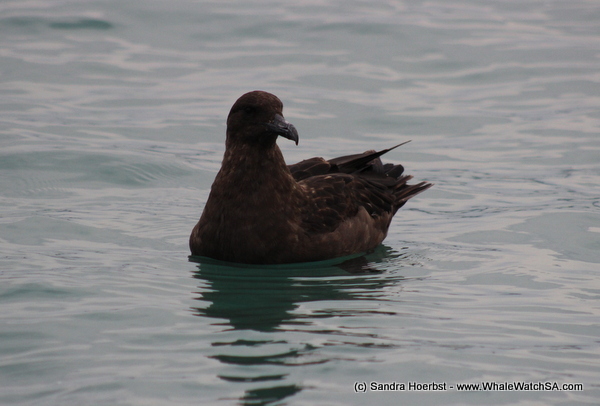 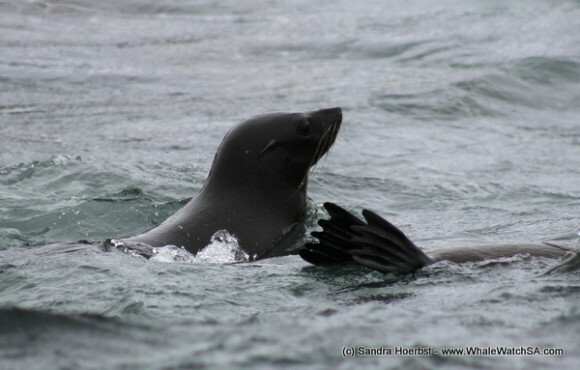 During the cruise we also did get to see Cape cormorants, seals and sharks.